For this month, Brain Tumor Awareness Month, I am writing about the issue of awareness and what it truly means to be aware. The month of May is Brain Tumor Awareness Month, which is one of many months in our society. We have Black History Month, Breast Cancer Month, and LGBT Month, among others. But what does it mean to be truly aware? I think, too often the reaction to hearing of this month’s observance is, “Really? Interesting.” (In a flippant manner). Or if someone wants to go a step further, the response may be, “Cool! I know someone with Breast Cancer”, or “I know someone Brain Cancer.” But is that true awareness? Is that what is meant when a whole month is devoted to the subject? I must admit that in medical school, Brain Tumors was a topic that was only taught as part of another topic with maybe 10 minutes of lecture time devoted to the condition. We were taught of only the most deadly Brain Tumor Cancers, numbering maybe 15 afflictions. Prior to my surgery, I had never heard of Epidermoid Brain Tumors. I’m sure Neurology or Neurosurgical specialties study them more in-depth, but even in medical school we did not learn about Brain Tumors in much detail. 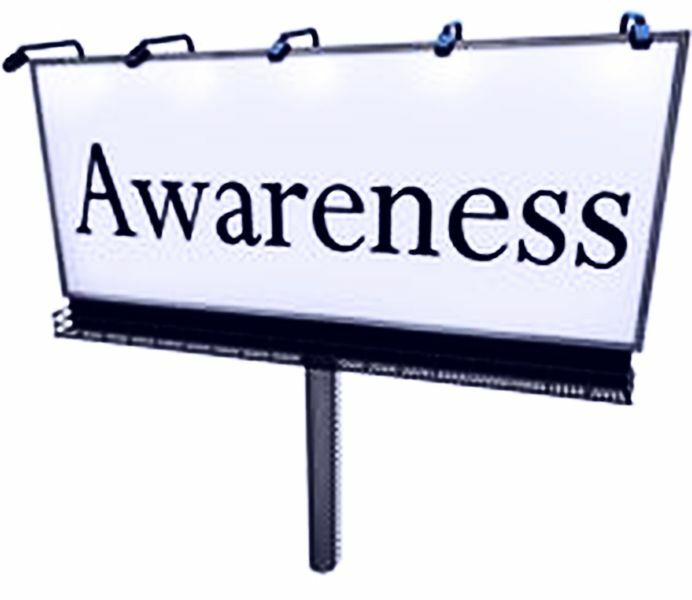 Merriam-Webster defines aware as having or showing realization, perception, or knowledge. Simply knowing of Brain Tumor’s existence does not fulfill this definition. To do this month justice, we ought to delve deeper. For me, this means learning about more than the 15 Brain Tumors taught in my medical school. For many of us in this group, we either have a loved one with an Epidermoid Brain Tumor, or have been diagnosed personally with an Epidermoid Brain Tumor. But I contend that we should take this a step further and try to learn more of Brain Tumors. Take 10 minutes out of your day to read an informative article on the topic. Even though I have been afflicted with a Brain Tumor myself, I am going to devote more time to learning of the condition and its vast implications. But learning of the scientific facts of the condition is not enough; as I mentioned earlier, most of you are incredibly privileged to be, or have someone in your life with this disease, knowing about a topic is more than knowing the facts of it; broaden your knowledge by feeling the experience: ask someone you know about their condition and how it affects their life. This month, I urge you to take time to learn more. This way, when someone says to you, “Did you know it is Brain Tumor Awareness Month?”, while your reply might be a passing, “yeah”, now you will be more informed. My hope is that this month does not become a mere side note, but an event that makes you change your realization, perception, and knowledge of the topic.